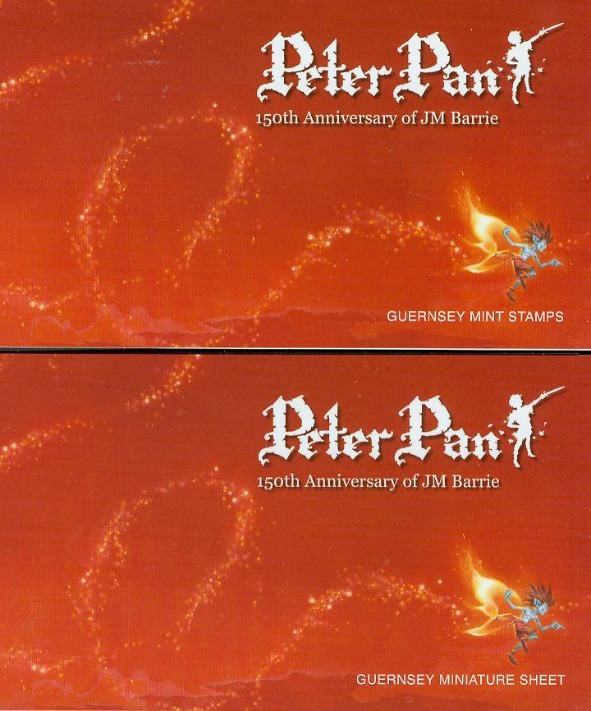 Remember the classic tale of Peter Pan, the boy who never grows up and Wendy, the girl who runs away to the Neverland? 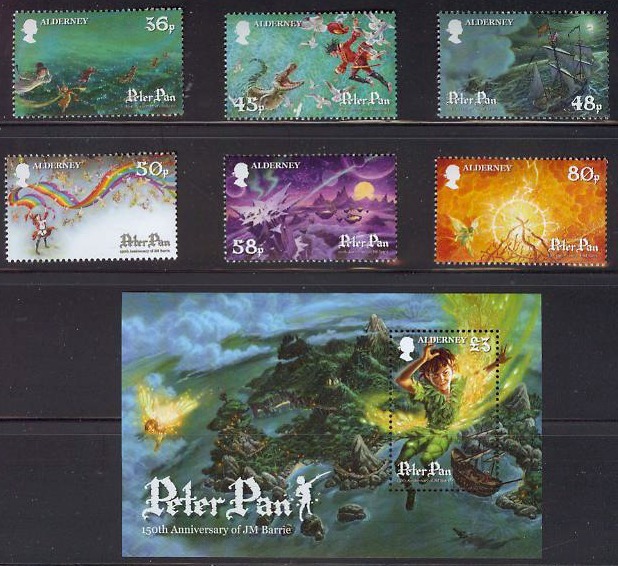 The mischievous fairy called Tinker Bell, the brave Lost boys, the wicked Captain Hook and a very hungry crocodile…. ? 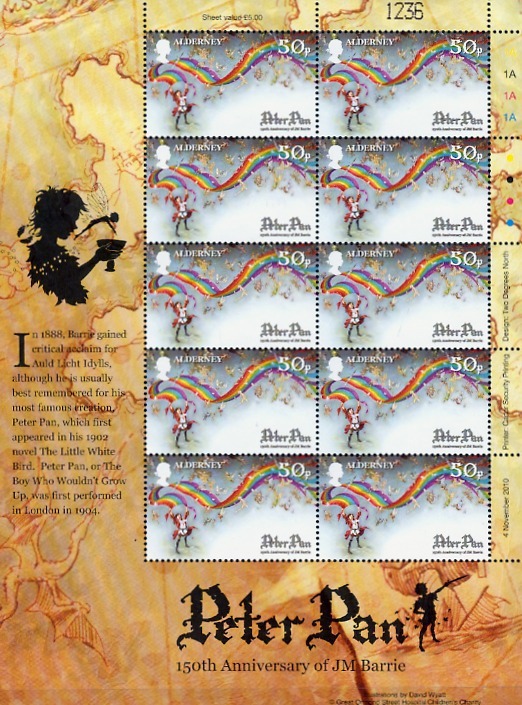 I’m sure you do 😉 , as it is a story that has brought delight to generations of children and adults alike. 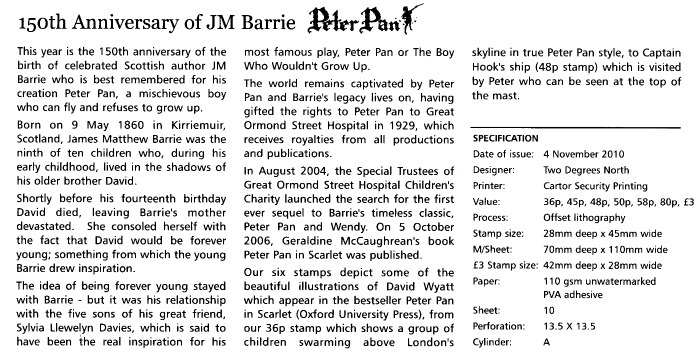 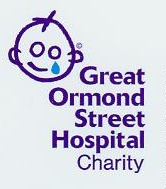 Children of the Great Ormond Street Hospital in London are still today benefiting of James Matthew Barrie’s legacy through the rights he generously gave to the hospital in London back in 1929 on all publications and productions of Peter Pan. 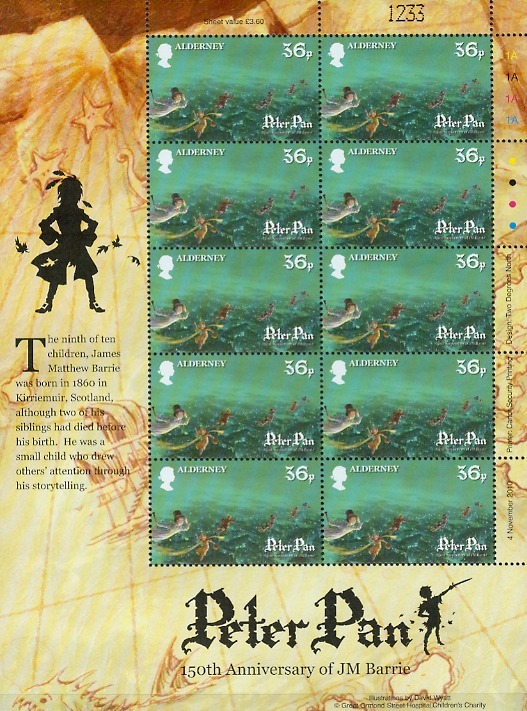 To commemorate the 150th anniversary of James Matthew Barrie (1860-1937), born in the village of Kirriemuir, Angus, Scotland, the Alderney Postal Administration issued these beautiful set of stamps. 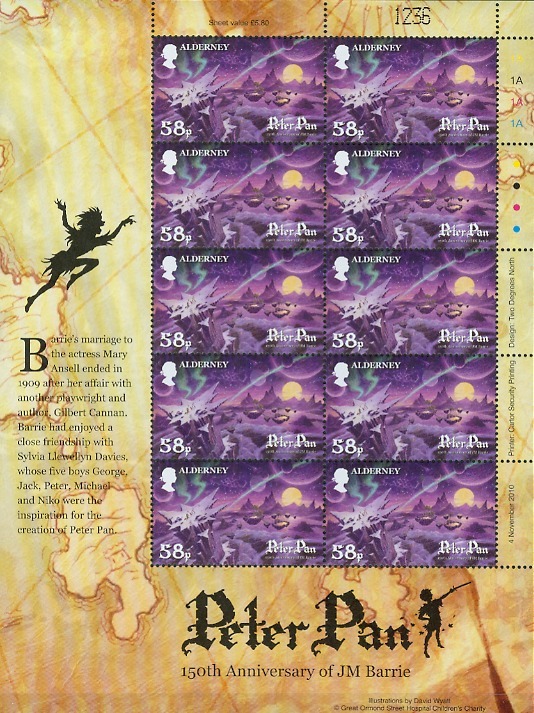 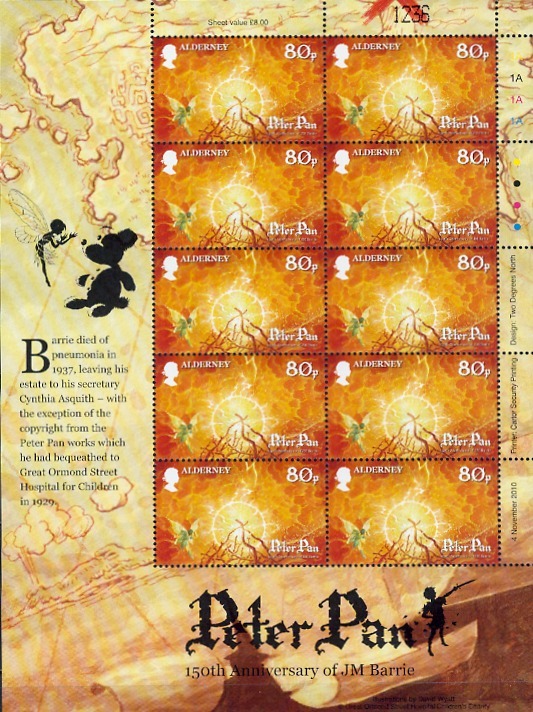 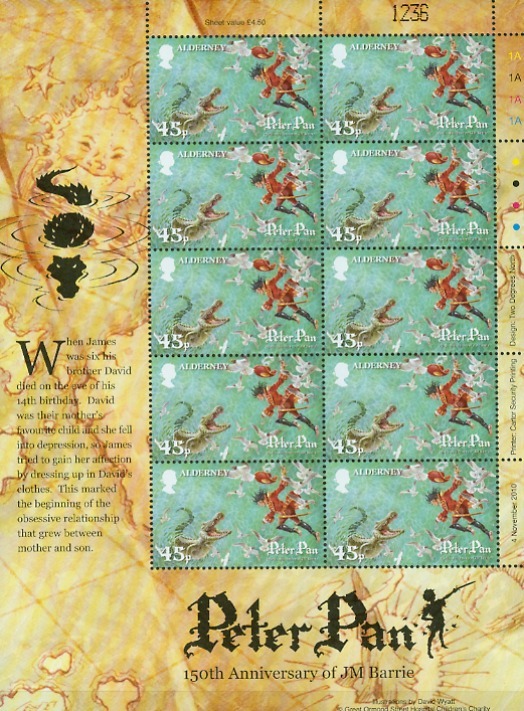 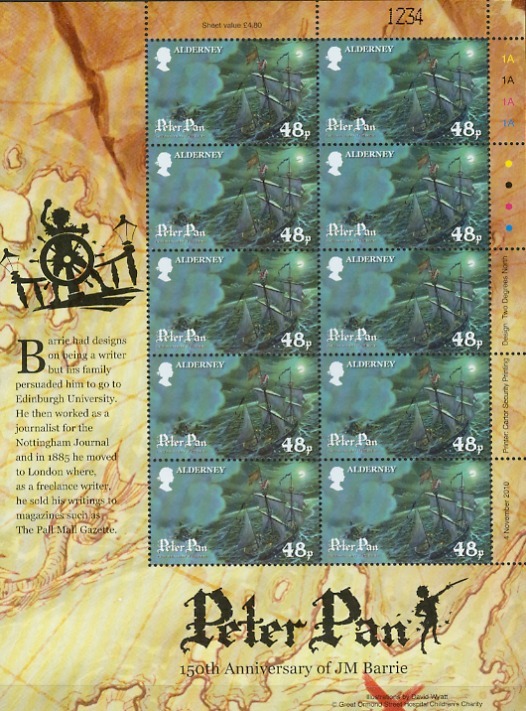 “On the 50p stamp, Peter is seen waving a rainbow so that he and the other explorers can be freed; the 58p stamp shows the children at the top of “Neverpeak” which is covered in snow; and the vivid yellow and orange hues on the 80p stamp depicts a bonfire which frightens off a blizzard and warms the children. 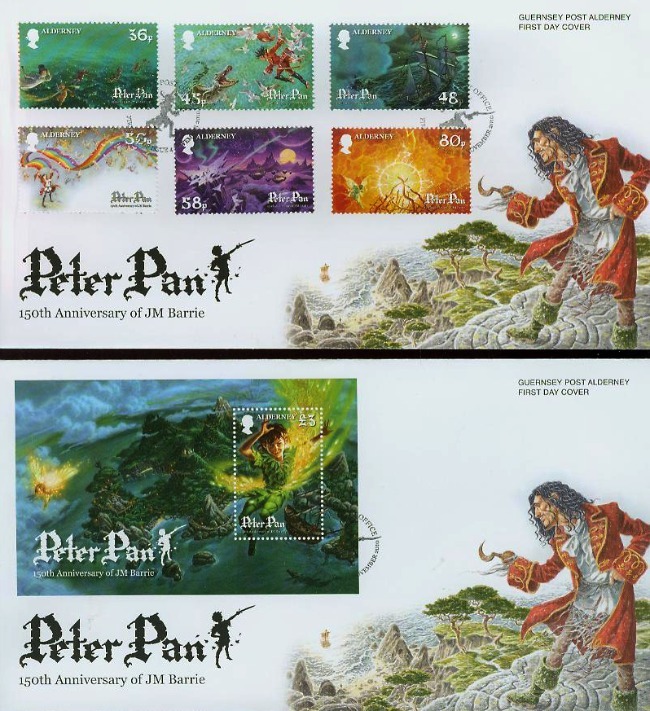 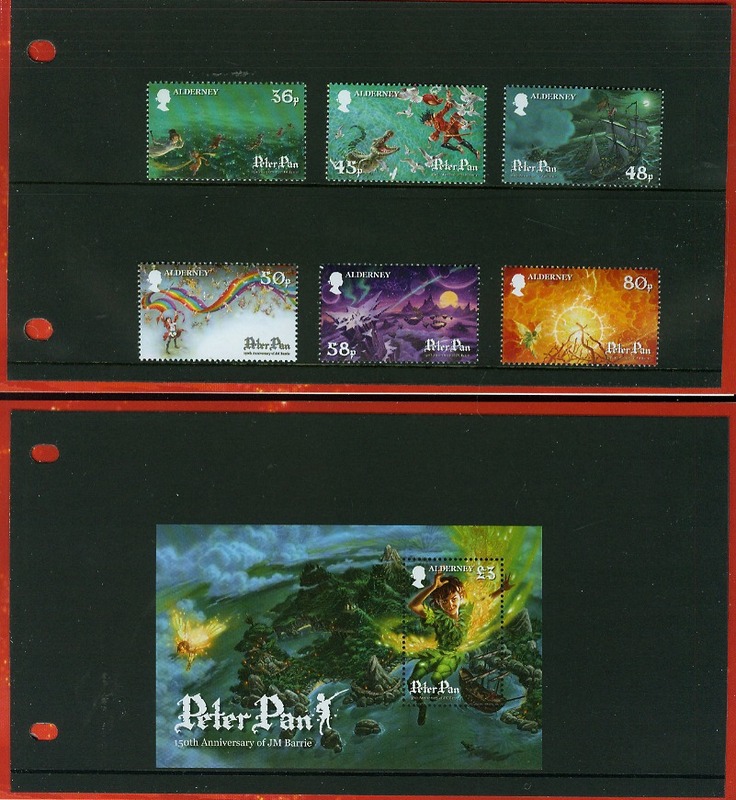 A truly beautiful set of stamps to embellish your stamp collection and/or to offer as a stamp gift to any James Matthew Barrie and Peter Pan’s fan! 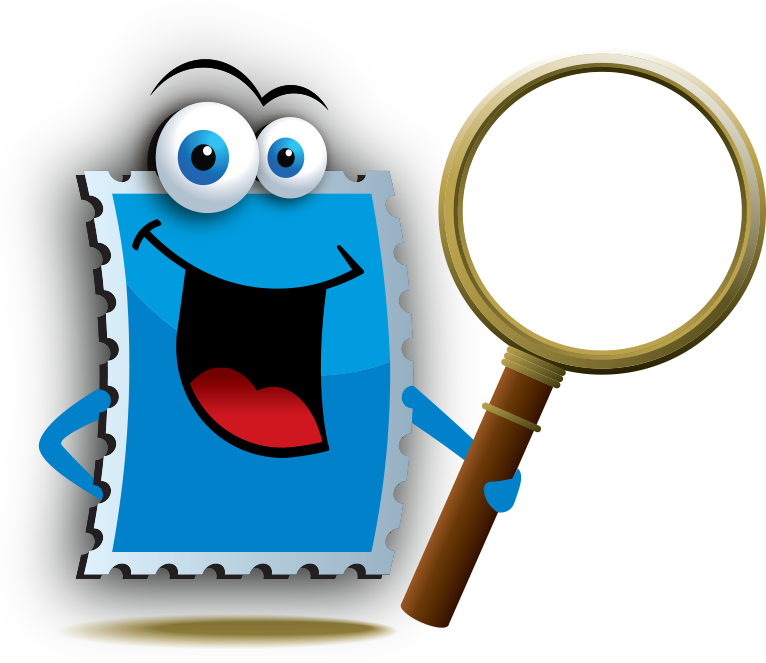 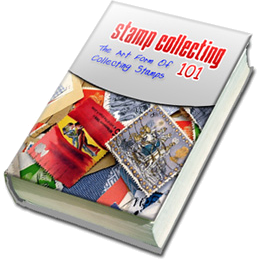 Until next, all the best and happy stamp collecting!